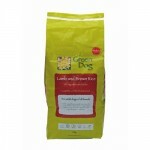 Green Dog is made from ‘human grade’ products and helps to provide natural prevention of fleas, worms, ticks. It also helps to combat other chronic ailments such as poor digestion, irritable bowel, skin problems, bad breath, hyper-activity. 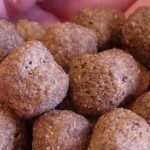 Discover the fantastic health benefits of using this holistic dog food. 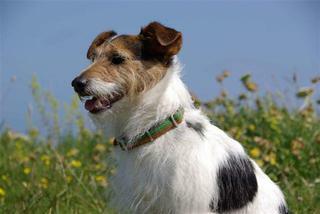 Many dogs are susceptible to these ailments, which are often related to ingredients in many modern dog foods. 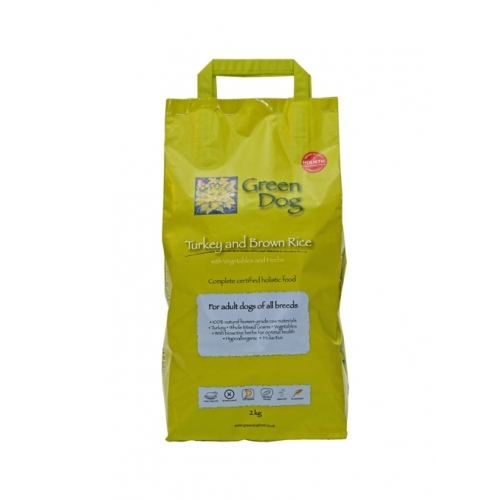 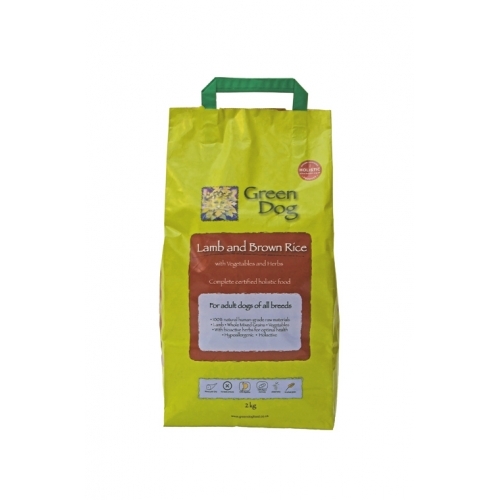 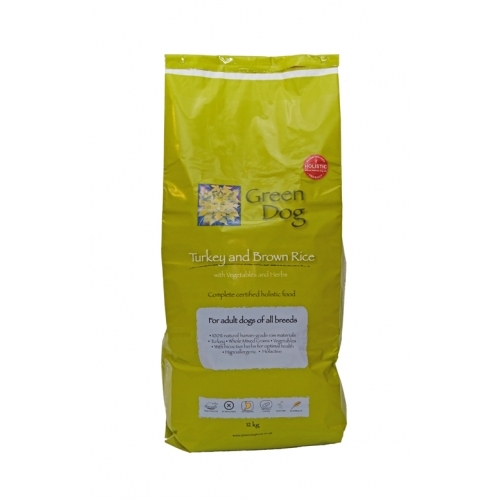 Using Green Dog Food can help reduce health problems. 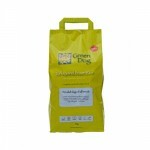 Green Dog food is made with pure and whole natural ingredients to help strengthen your dogs own immune system from within, providing natural prevention of fleas,worms and ticks. 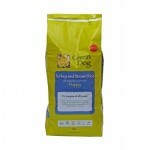 Click here to find out more about ‘The Holistic Feeding of Dogs‘ or visit the Green Dog website. 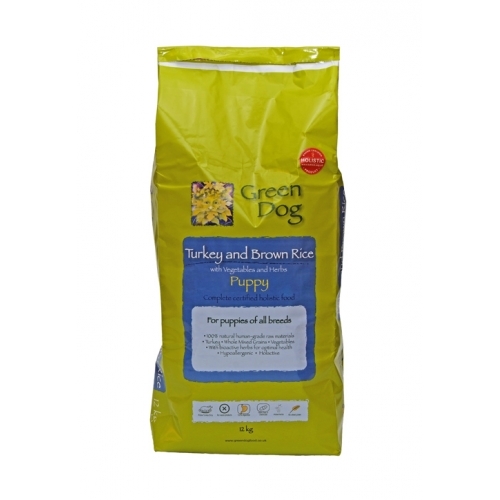 ‘We may have modified the shape and temperament of the dog, but the nutritional requirements remain essentially the same as they always were; meat, mixed carbohydrates and a range of vegetables, herbs, fruit, and berries’. 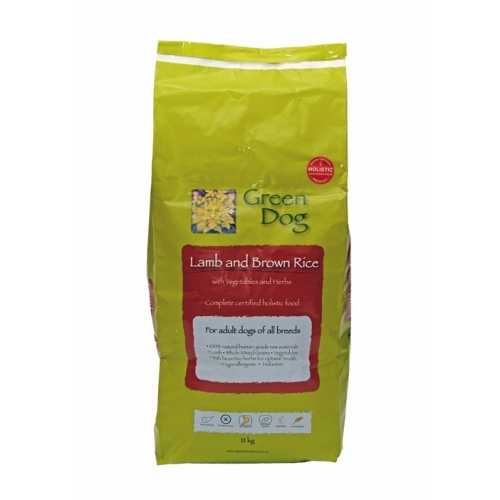 ‘Many modern processed dog foods contain un-natural ingredients, which are increasingly associated with health problems and many essential natural nutrients are missing; I regard holistic nutrition as central to good health’.